Dell has introduced its newest XPS laptop this week, which they claim is” the thinnest 15-inch PC on the planet,” with just .97 inches thickness. 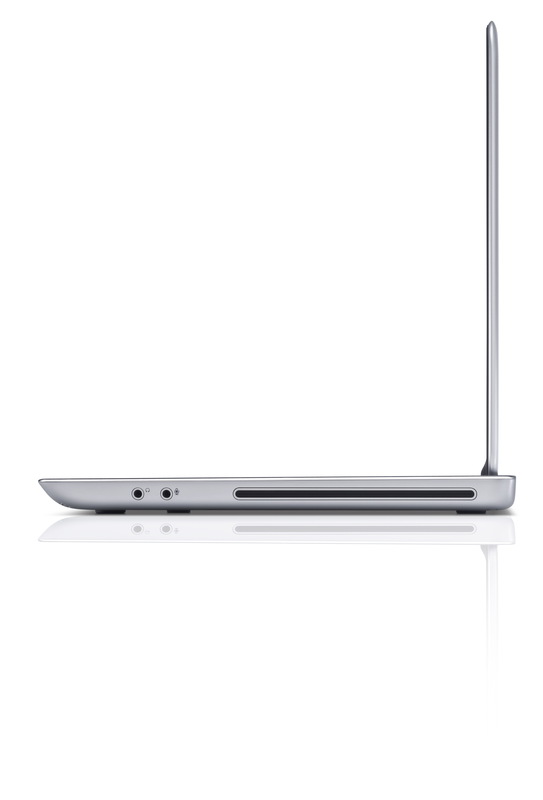 The 15.6-inch XPS 15z features aluminum and mag-alloy chassis and can be fitted with a WLED-backlit displays with 1366 x 768 or 1920 x 1080 resolution. 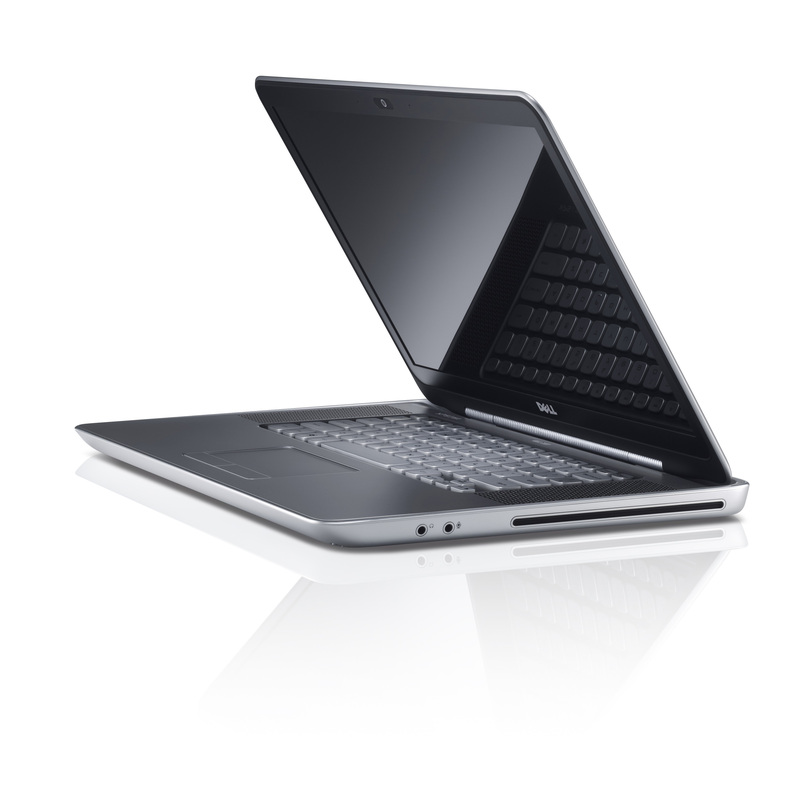 Weighting 2.51kg, Dell’s new machine packs a backlit, chiclet-style keyboard with adjustable brightness. 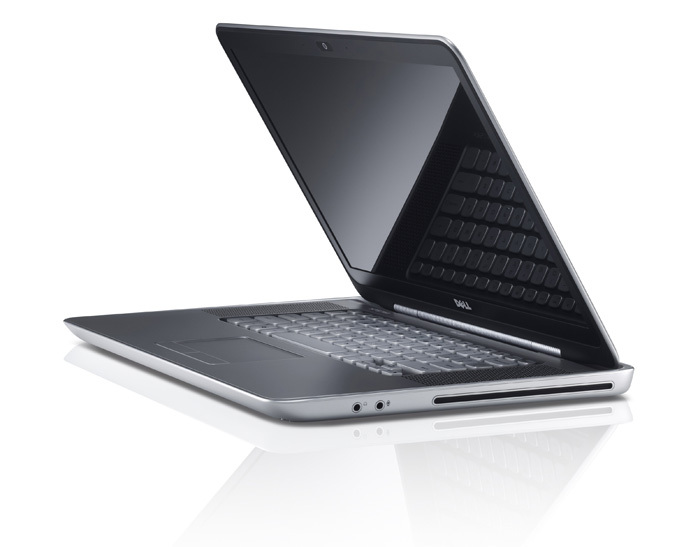 Inside there’s the modish Intel 2nd Generation Intel CoreTM i5 & i7 processors coupled with up to 8GB of DDR3 RAM, up to 750GB of 7,200rpm hard-drive, and a choice of NVIDIA GeForce GT 525M 1GB or 2GB of VRAM graphics with 3DTV play capabilities and Optimus technology, that automatically switches to power-saving integrated graphics under reduced workloads. The laptop also offers Gigabit Ethernet, 802.11 b/g/n WiFi, Bluetooth 3.0, a 9-in-1 card reader, a 1.3 megapixel webcam with dual microphones, USB 3.0 ports, HDMI 1.4 and mini DisplayPort outputs, plus a a slot-in DVD writer and an 8-cell battery that lasts up to 8 hours of operation. 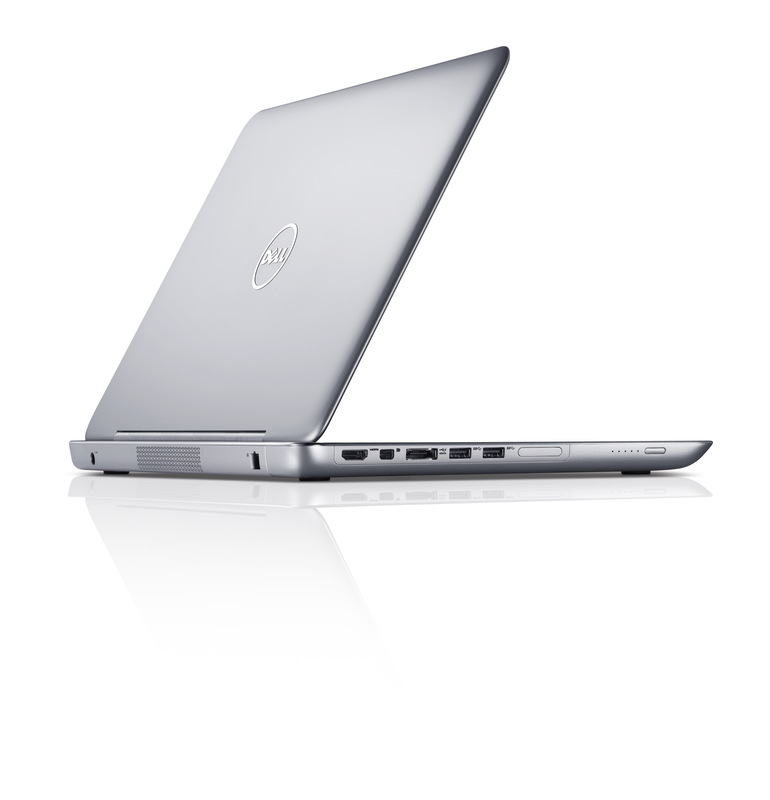 Dell’s XPS 15z is available now with starting price tag of $999.